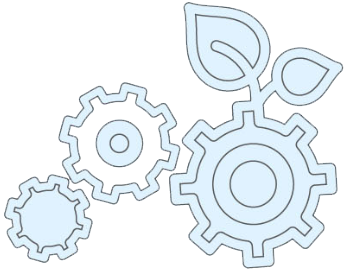 Software-based, next-generation technology and the source of Living Technology. 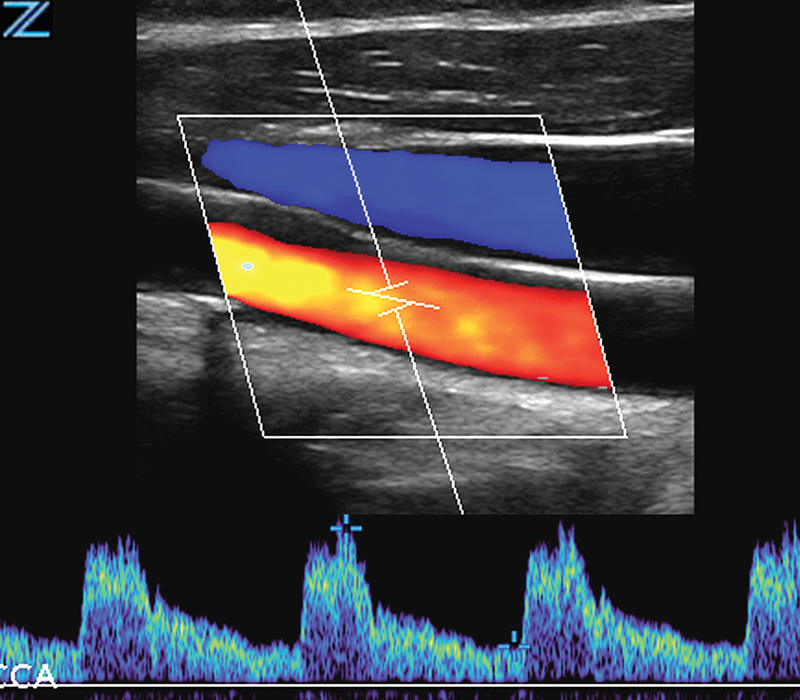 ZONE Sonography Technology (ZST) is a revolutionary, software-driven approach to acoustic data acquisition and image formation that breaks the barriers of conventional ultrasound imaging. Using a variable number of large imaging “ZONES”, ZST is capable of utilizing up to 90% more ultrasound data than conventional ultrasound imaging platforms and at speeds 10 times faster. This expanded acoustic data set is retained and processed by patented high-speed digital processing techniques and software algorithms that are radically different from slow and cumbersome hardware-based imaging methods. 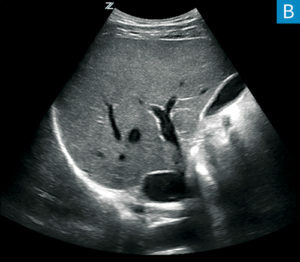 ZONE Sonography Technology is a constantly evolving, software-based technology, or a “Living Technology”. 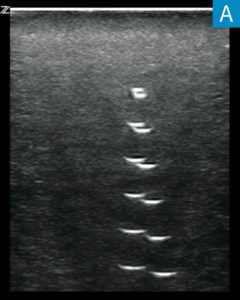 Living Technology is the ZST approach to providing customers with easily upgradable ultrasound enhancements based on its unique and proprietary ZONE Sonography Technology. These upgrades secure product investment protection by ensuring that ZST based platform remain at the cutting edge of imaging performance excellence throughout the system’s entire life cycle. Acquisition and software processing of large ZONES of acoustic data creates individual ultrasound image frames 10 times faster than conventional line-by-line beam forming methods. This results in crystal clear, real-time imaging with an extremely fast and accurate temporal display of both anatomical motion and hemodynamic states. Advanced Acoustic Acquisition also reduces tissue motion artifacts and ensures consistent stellar image quality while in simultaneous triplex mode. 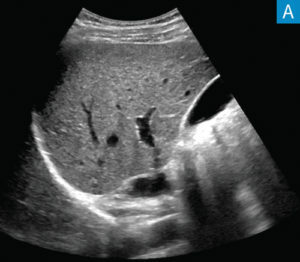 This unique technological capability delivers superior image quality for all types of patients and across all ultrasound modes, increasing diagnostic confidence in every clinical application. A radical new approach to imaging. Traditional beam forming imaging methods create each frame line-by-line (A). 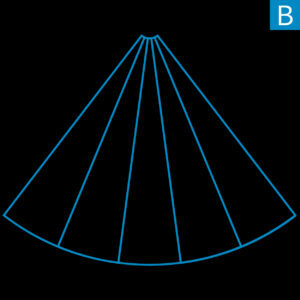 ZONE Sonography frames are created ten times faster by using large ZONES of ultrasound energy (B). Radically different from conventional imaging, Dynamic Pixel Focusing provides exquisite spatial resolution and image uniformity from skin line to the deepest depths. 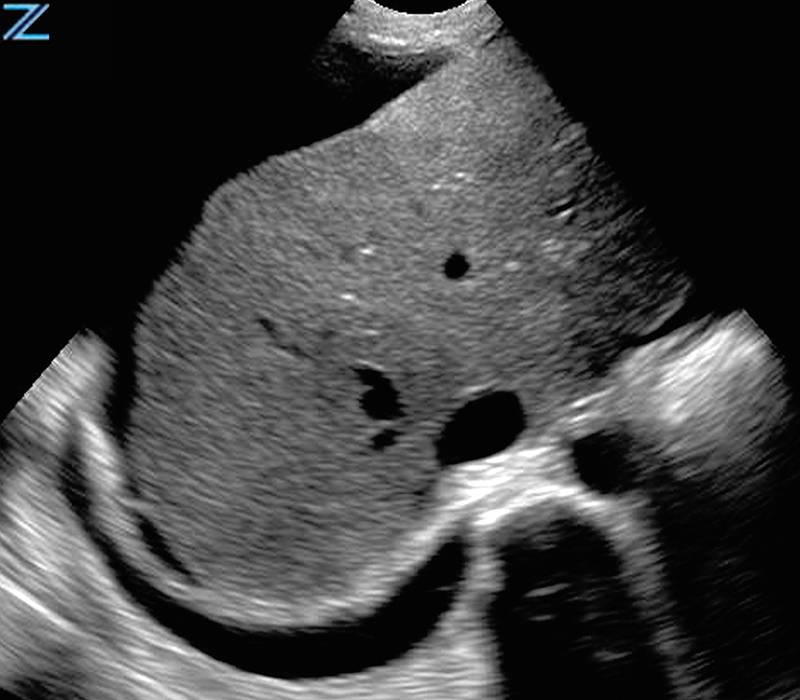 Using advanced software algorithms, individual frames are created pixel-by-pixel focusing each point, on both transmit and receive, rendering an ultrasound image that is optimally focused in every frame, at every depth and every time. Dynamic Pixel Focusing assures a faster and more precise diagnostic process across all clinical applications by eliminating the need for operator-selected focal zone placement. Compare and the difference is clear. 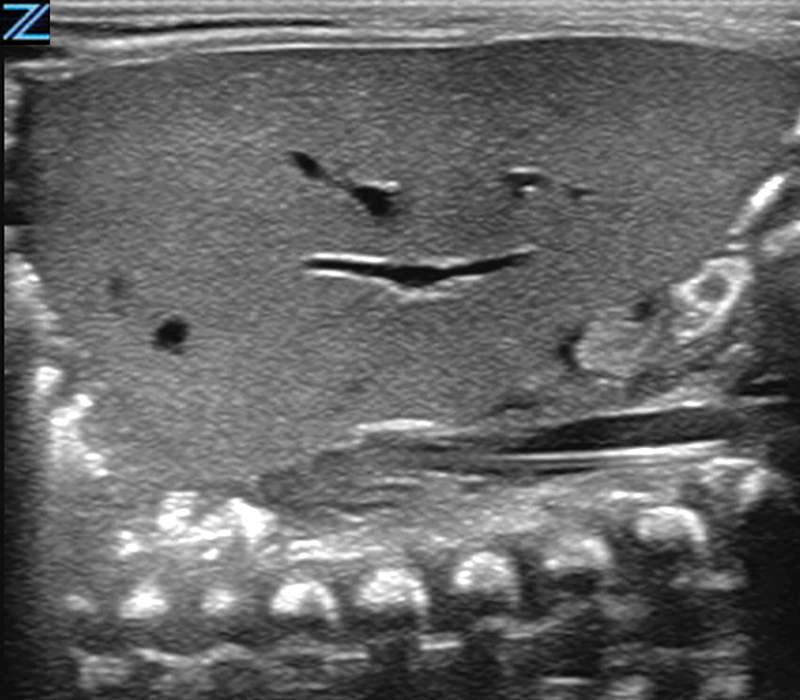 Sagittal scans through the liver demonstrate clear superiority of both spacial and contrast resolution using ZST (B) when compared to traditional beamformer technology (A). Another unique and patented engineering breakthrough that differentiates ZST from traditional hardware-based beamforming platforms is automated digital Sound Speed Compensation (SSC). Historically, ultrasound imaging systems have been calibrated to the inaccurate assumption that ultrasound propagates through all human soft tissue at a velocity of 1,540 meters per second. 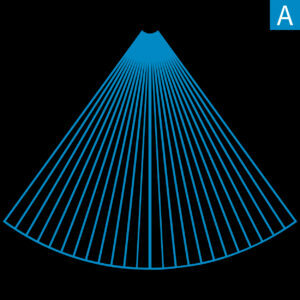 In fact, many factors affect the actual speed of sound in a particular tissue and failure to compensate for these differences diminishes and limits spatial and contrast resolution in conventional ultrasound systems. At the touch of a button, SSC automatically samples the tissue being examined and recalibrates the software to reflect its specific speed of sound. The resulting enhancements in image quality provide another powerful clinical tool that increases diagnostic confidence, especially when examining diseased organs and structures at deeper depths. Compare and the difference is clear. Enhanced spatial resolution in a tissue-equivalent pin phantom without Sound Speed Compensation (A) and with Sound Speed Compensation (B). 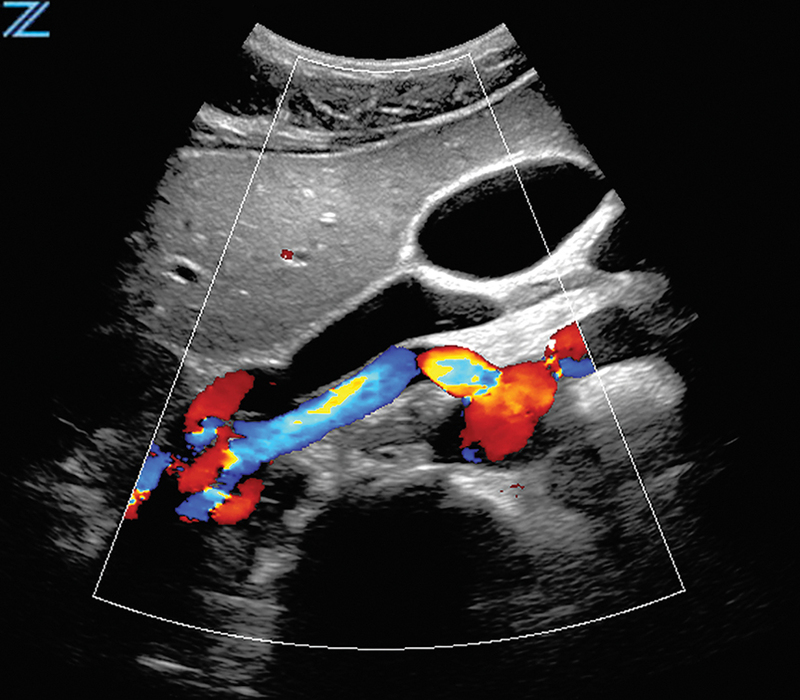 As ZST captures and stores the complete acoustic raw data set, Total Recall Imaging (TRI) allows the user to retrospectively modify numerous imaging parameters and optimize clinical information. It eliminates the need for repeat scanning and improves patient throughput. TRI also permits off-boarding of in-phase quadrature (IQ) data for processing and analysis in advanced imaging and tissue characterization research applications; the vanguard of “virtual histology”. 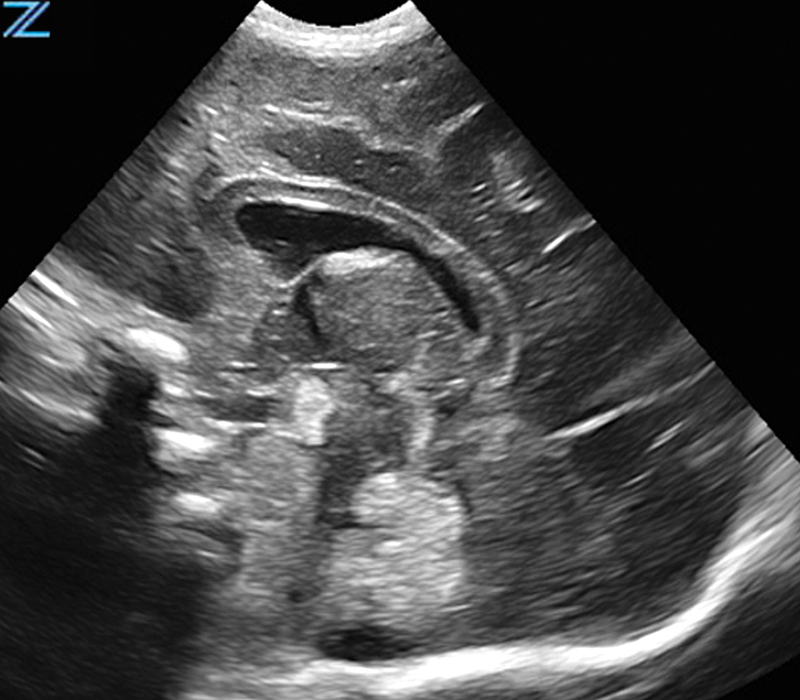 ZONE Sonography Technology in action.